The new Formula European Masters has announced a raft of prizes on offer to the top three drivers in the championship in 2019. The top three drivers in the new Formula European Masters championship will receive a DTM test, with the inaugural series champion getting an additional Super Formula test outing and guest DTM race drive. 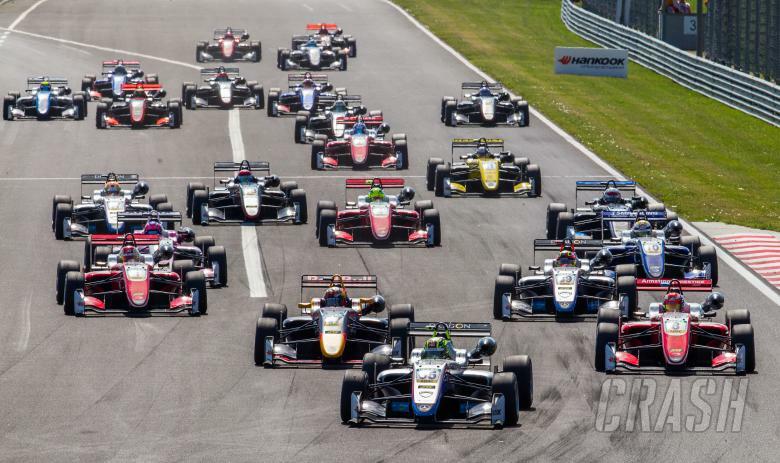 Formula European Masters will succeed the former FIA Formula 3 European Championship in 2019 following the merger between the old F3 series and GP3 to form a new Formula 1 supporting FIA F3 Championship. It will continue to use the 2012-generation Dallara cars that featured on the European F3 grid last year and will support the DTM in the upcoming campaign, which will be made up of nine rounds across European circuits. Along with the 25 superlicence points on offer for the champion, the top three finishers will also get the chance to test DTM machinery in the series’ annual off-season young driver test. 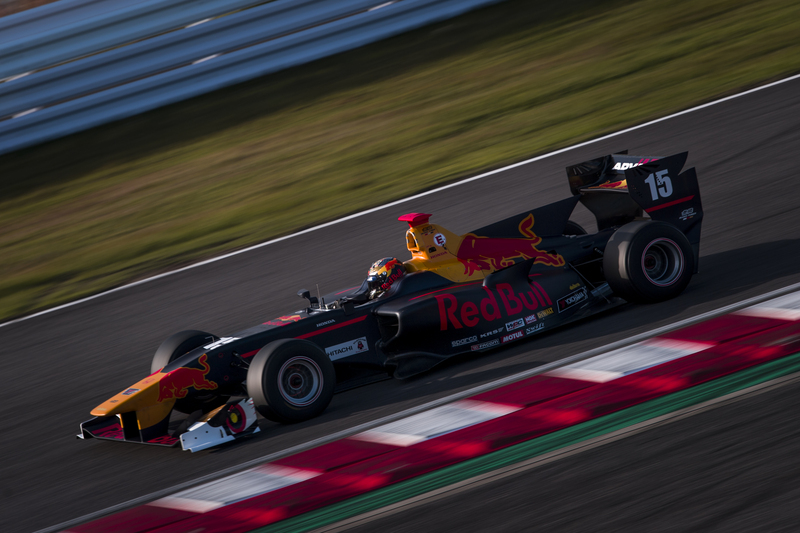 The 2019 Formula Masters champion will be handed a prize one-day test in the Japanese Super Formula Championship, while a guest race appearance in the 2020 DTM championship is also on offer. Walter Mertes, CEO of Formel 3 Vermarktungs GmbH (championship organiser) said: “DTM and Super Formula are both proven means to graduate to Formula 1. And the Formula European Masters opens the doors to both series. That’s really great for our young drivers. Nine teams and a field of 20 cars have already pre-registered for the new series, with the entry list including Van Amersfoort Racing, who has already confirmed it will run Sophia Flörsch following her return from injury sustained in her horrific Macau Grand Prix crash. British duo Fortec and Double R Racing, Italian outfit PAVE Motorsport, Jo Zeller Racing (Switzerland) and leading German outfits Motopark and Mucke Motorsport are also confirmed. “We are really happy about the response,” Mertes added.